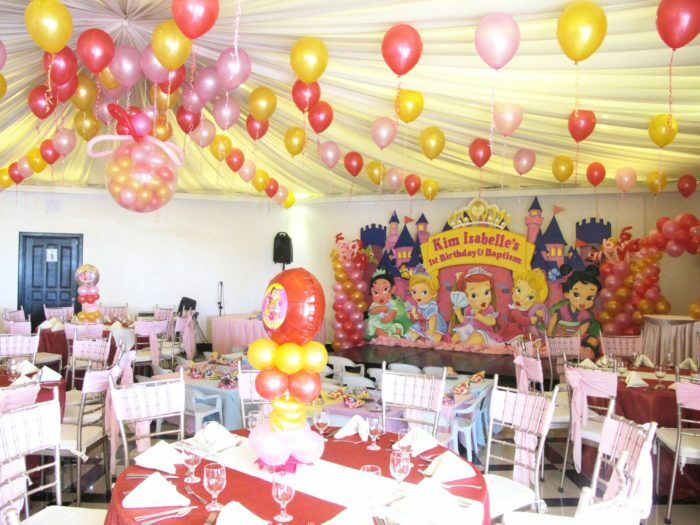 Every parent want the best for their little princess! 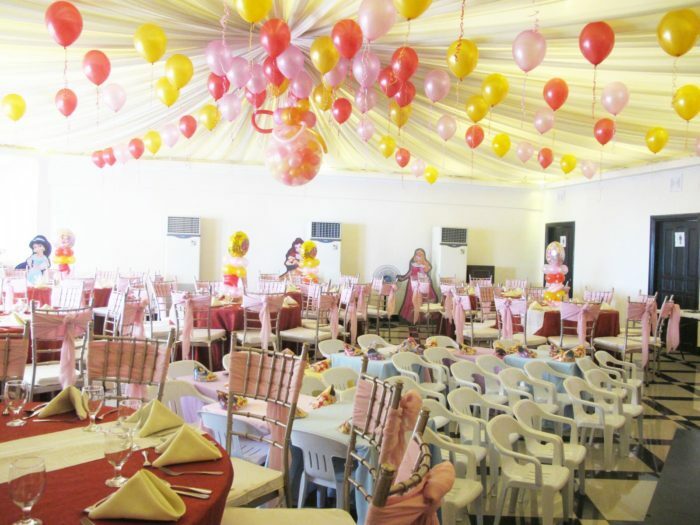 The loving couple avails KIDDIE COMPREHENSIVE PACKAGE for an easy planning! 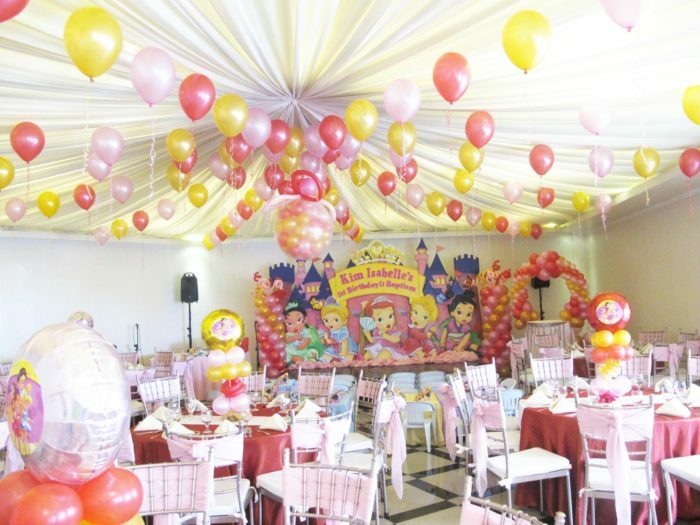 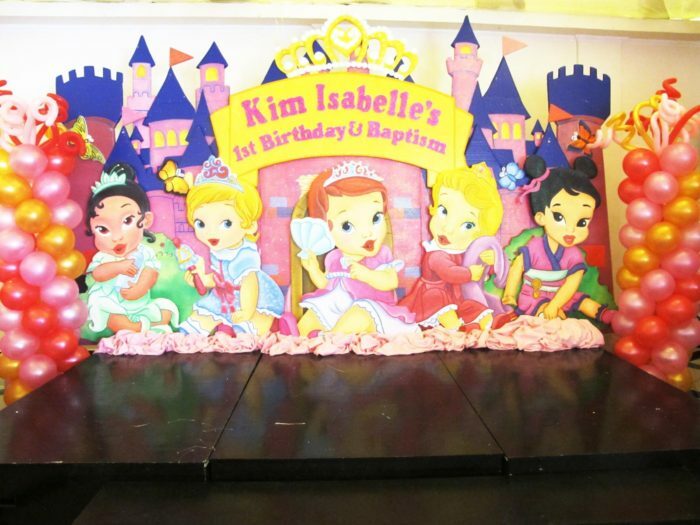 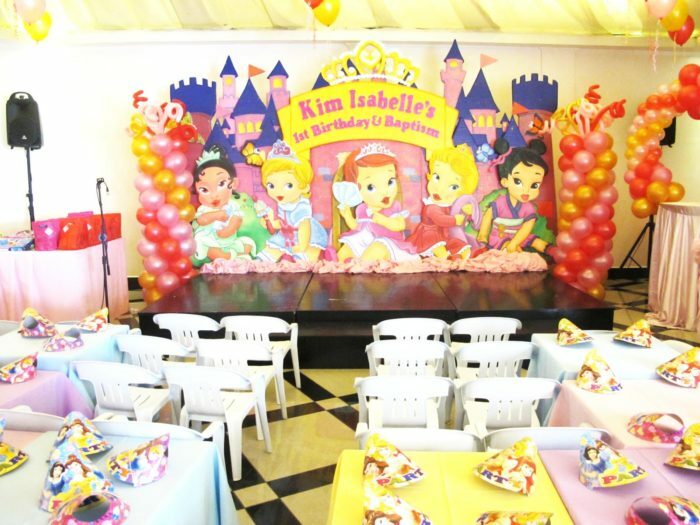 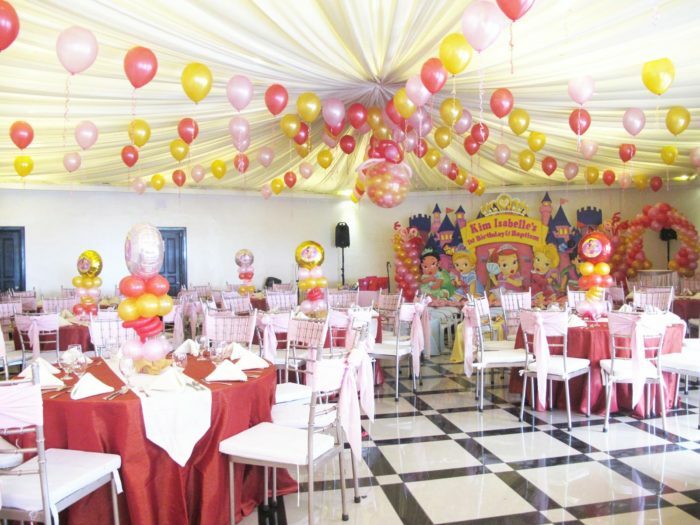 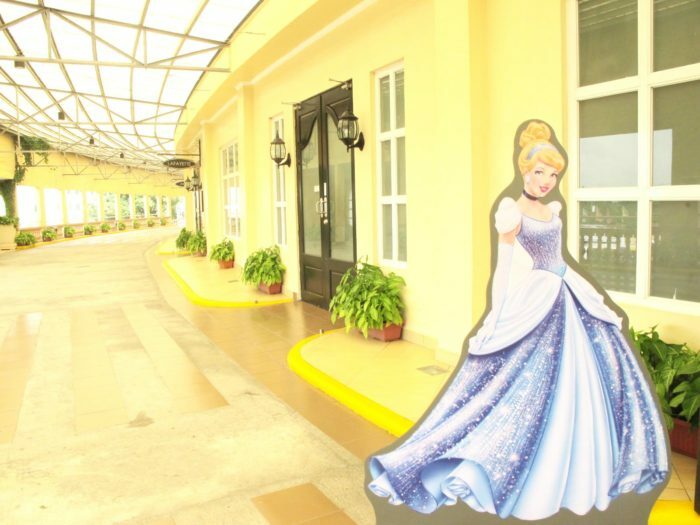 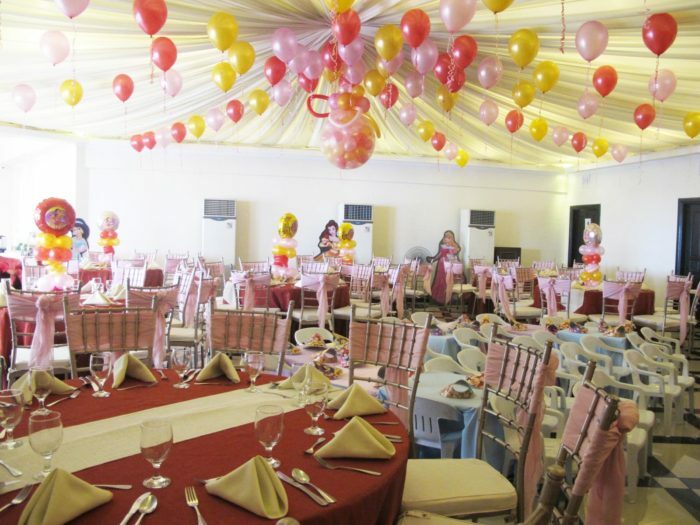 It includes everything start from the venue up to the kiddie party inclusions such as the character host, balloons, game prizes and theme decors. 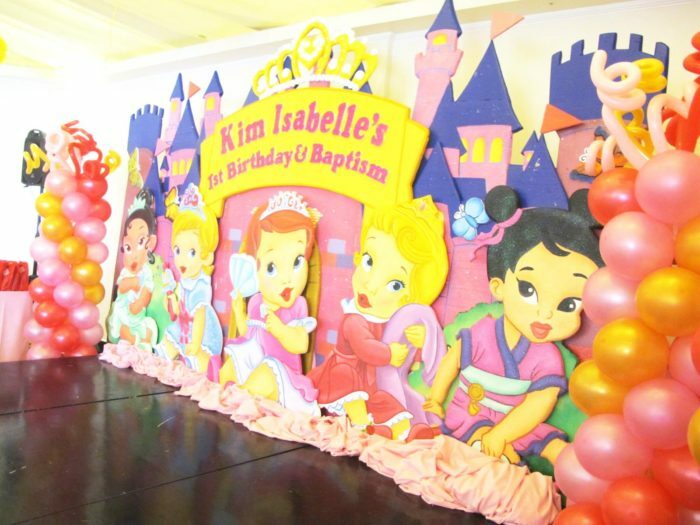 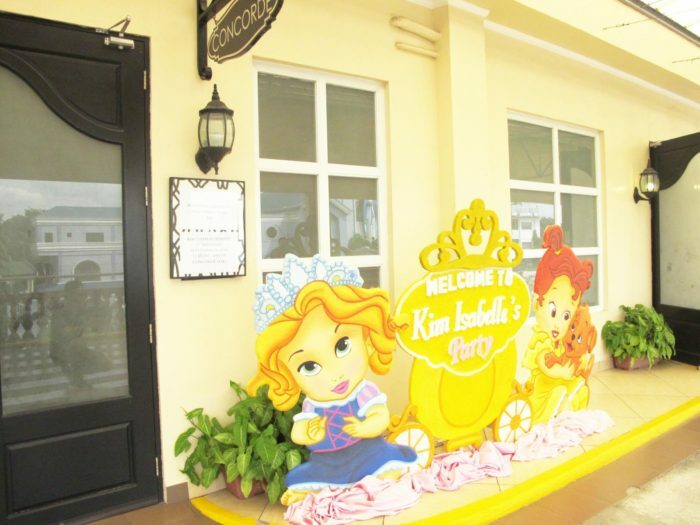 The stylist, KiddieParty.com incorporated many creative touches and Manila Catering served sumptuous meals! 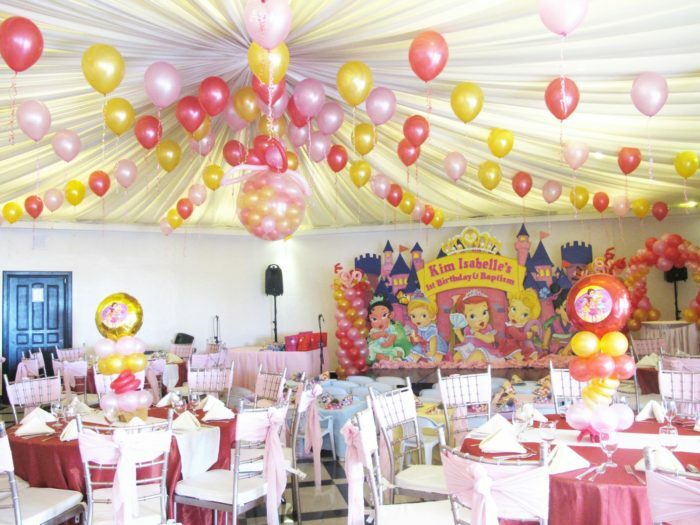 It was a day full of smiles, joy and memories as the parent gave heartwarming message to their precious one!